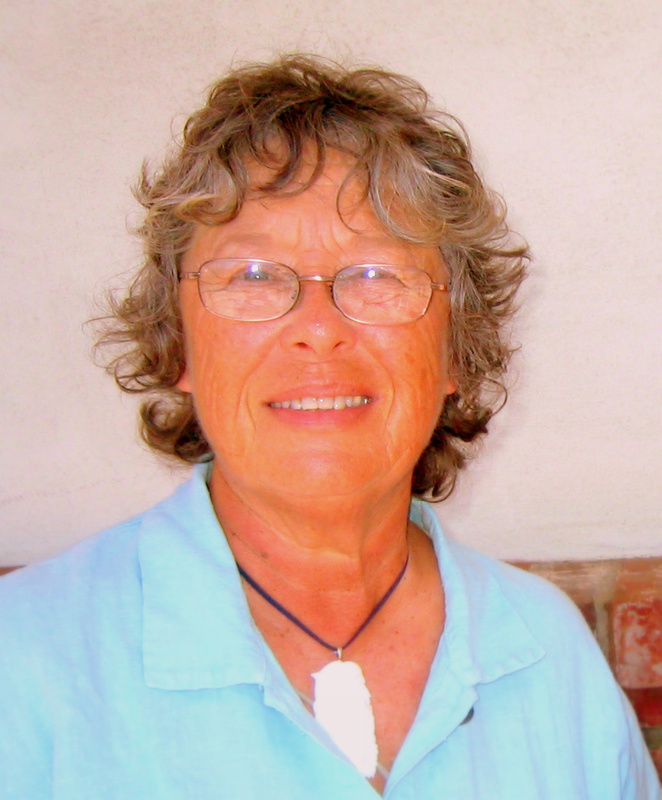 Ann Schafer is a free-lance writer and editor who lives on the Central Coast of California. She and her husband moved to this area upon retiring from their careers in southern California. 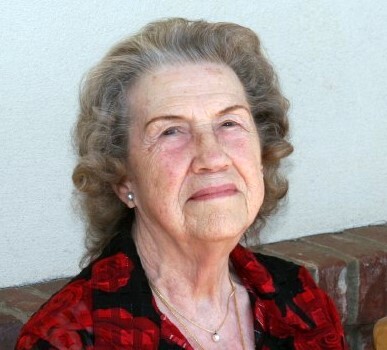 Ann had worked as an administrative secretary for a school district, and her husband had been a high school teacher in the Los Angeles Unified School District. The change in lifestyle gave them time to devote to other pursuits. This was Ann’s chance to attempt to fulfill her lifelong dream of being a published writer; and for the past ten years, she has been a regular contributor to the magazine A New Day. This has been a wonderful experience—all that she ever hoped for. 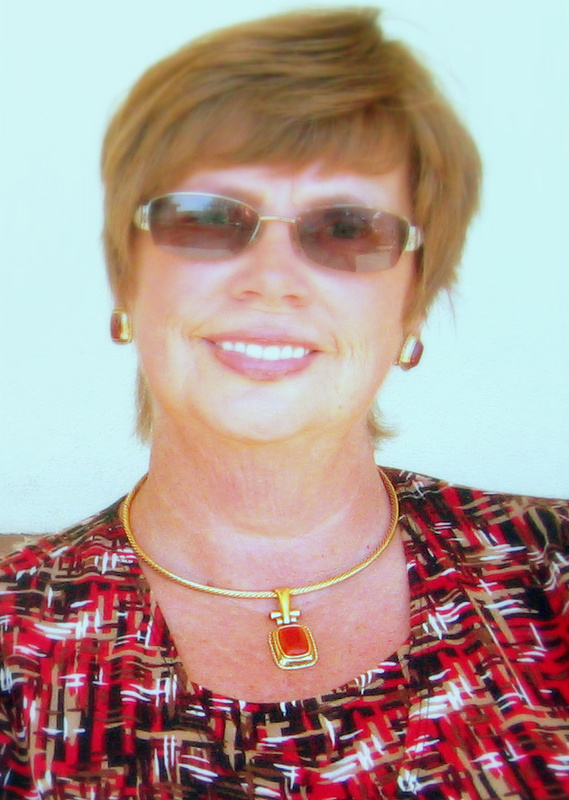 Barbara M. Hodges lives in Nipomo, CA, a small town on the central coast. She shares her life with her husband Jeff and two basset hounds, Ophelia and Hamlet, as well as with Wallace a sassy orange tabby cat. Barbara is the author of five published novels; four fantasy; The Blue Flame, The Emerald Dagger, The Silver Angel, Stargazer’s Children co-written with Maggie Pucillo and Jennifer Des Plantes and one science fiction, Shadow Worlds co-written with Darrell Bain. When she is not writing she enjoys getting away in their motor home to local NASCAR races. Aubry Johnson is retired from the United States Air Force and is a commercial pilot with over 25,000 hours of flying experience. He has written several articles that have appeared in Air Force magazines, and other aviation publications. Recently, a short story “Ice Cubes” appeared in Harvest Magazine. 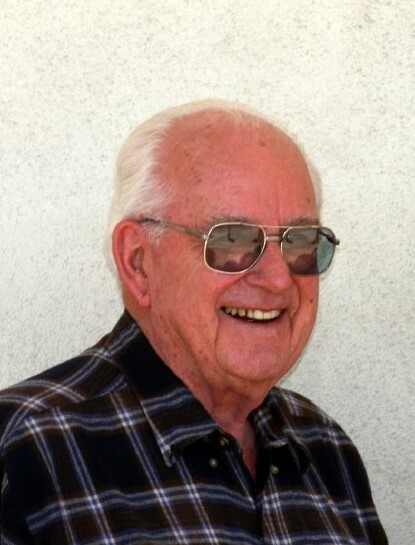 He created and wrote the curriculum for the U.S. Air Force Instructor Pilots School. Johnson has completed two novels; the second is currently in the hands of an agent with a third in progress. Sylva Mularchyk was born in Washington, D. C., where her father, a soldier, was stationed. Her father’s first civilian job, was as the Agency Farmer on the Blackfeet Indian Reservation at Heart Butte, Montana. Her mother taught the school which Sylva attended. The family moved to North Dakota and again to Montana. When Sylva married, they moved to Bremerton, Washington. Here she worked in the Puget SoundNaval Shipyard. Later, when she divorced, she transferred to a civilian position for the U.S.Air Force and went to Spain where she began seriously to write and take photographs. She spent many years in Europe. Her articles and short stories were translated into other languages. 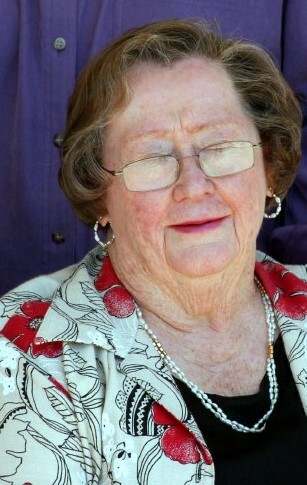 When she retired and returned to America, she settled in California. Sylva has three children: daughter Beverley in Alaska; Bill, a postal super-visor in Seattle, WA and Ted, in the retail industry in California. Maggie Pucillo lives on the central coast of CA with her husband Richard and a rascally cat, Jack. She is a retired elementary school treacher and enjoys volunteer work at a local school. Her hobbies include, reading, traveling to Baja, and gardening. She has one book out, Stargazer’s Children, co-written with Barbara M. Hodges and Jennifer des Plantes, and is working on a paranoraml romance again with Barbara M. Hodges. Spence Stimler retired from his vocation as an Electrical Engineer in 1982. He began to write in 1998 at the age of 75. 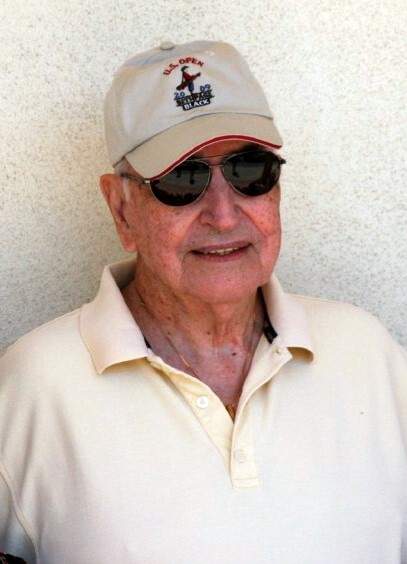 Mister Stimler is the author of two books—both memoirs of his early life in Minnesota during the Great Depression.The first; No Silver Spoon was published in 2004. His second book, Adventures With Buddy was published in 2006. In addition he has had numerous stories published in the magazine, A New Day. Spence Stimler lives with his best friend, Jeb, at 4044 Cherry Hill Rd., Santa Maria, Ca. 93455.